Jes graduated from the University of Delaware with a B.A. in Communications/Public Relations. After being in the Communications/Public Relations field for 20 years, she decided to start her own company, JPrutzman Enterprises, LLC. She is enthusiastic and is eager to share her talents with the businesses of Berks County and beyond. After graduating from the University of Delaware with a B.A. in Communications/Public Relations, Jes started p.s. Communications, Inc. a marketing and communications business based in Chester Springs. Two years later, she joined her family business Pinnacle Sports, Inc., a ski and snowboard retail store located in Reading, as a partner and the VP of Operations. There, she managed annual purchasing budgets, worked the sales floor and was chosen to participate in national product development focus groups, all while managing and training over 40 employees. After 10 years with Pinnacle Sports, Inc., Jes joined Berks Fire Water Restorations Inc. as their Communications Director for nearly eight years, where she oversaw all of their communications and marketing efforts. During her time at Berks Fire Water Restorations Inc., she received the 2012 Rising Star Award along with the Keystone Fire Company No. 1 of Shillington Chief's Award in 2013. 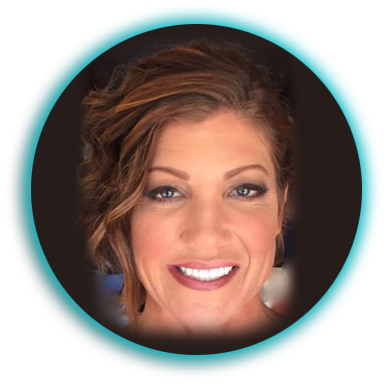 Now Jes is excited to share her marketing, communications and customer service experience with her clients as the owner of JPrutzman Enterprises, LLC. Her creative, driven, positive, and energetic personality makes her successful in all of her work. Community involvement and volunteerism are very important to Jes. In her free time, you will see her volunteering throughout Berks or attending an event. Jes is the President of the Animal Rescue League of Berks County, serves on the Events Committee for The Reading Public Museum, and is an Ambassador for The Greater Reading Chamber of Commerce. When Jes isn't working or volunteering, she loves spending time with her fiancé, fur-children and friends or seeking adventure like sky diving or heli-skiing. 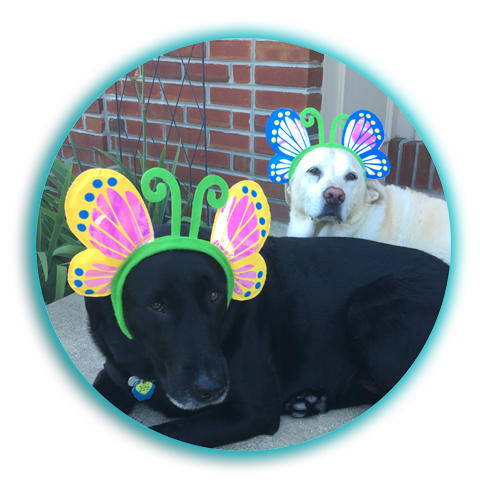 Molly and Dakota have been a part of the JPrutzman Enterprises, LLC team since day one. With their constant wagging and friendly nudging, Molly and Dakota are the office’s key motivators. They are always assisting Jes with whatever she needs at a moment’s notice. Molly specializes in being an excellent foot warmer, as well as keeping Jes company at her desk. Her favorite part of the job is supplying Jes with plenty of dog toys. Her co-worker, Dakota, is the diva of the team. Dakota prides herself on her security skills and is quoted as, “being able to direct the team with her eyes closed”–which is true, because she does sleep a lot. As for her favorite part of the job, Dakota adores getting her hair and makeup done for photo shoots.